o Goal C.2. 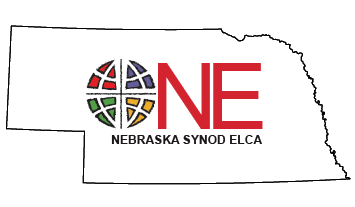 : To revitalize Stewardship ministries of the Synod so that we build a culture of generosity and excitement about the God who first is generous with us, through mission partnerships, the stewardship of life and creation, and an understanding of year-round and holistic stewardship. o C.2.2: Pilot a stewardship program through first-call (and other interested/invited) rostered ministers in 2018-2019.
o C.2.3: Conduct a rallying event at which first-call (and other interested/invited) rostered ministers share, learn, and then are equipped to teach other identified or interested congregations.